Android 5.0 will be the next major version of Google’s Mobile OS, and Android 5.0 is expected to be called Key Lime Pie, and now it looks like we have some information on which existing Samsung devices Android 5.0 will be headed to. 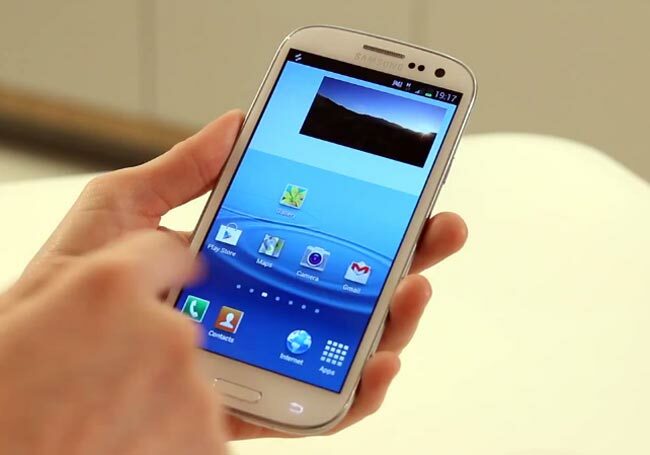 According to the guys over at Sammobile, Android 5.0 will be headed to the Samsung Galaxy S3 and the Samsung Galaxy Note II, of course the new Samsung Galaxy S4 will also get the Android 5.0 Key Lime Pie update. It looks like some other devices from Samsung will be getting Android 5.0, which will include the Galaxy Note 8.0 and the Galaxy Note 10.1, other Samsung devices like the Galaxy S2 will be getting updated to Android 4.2.2.